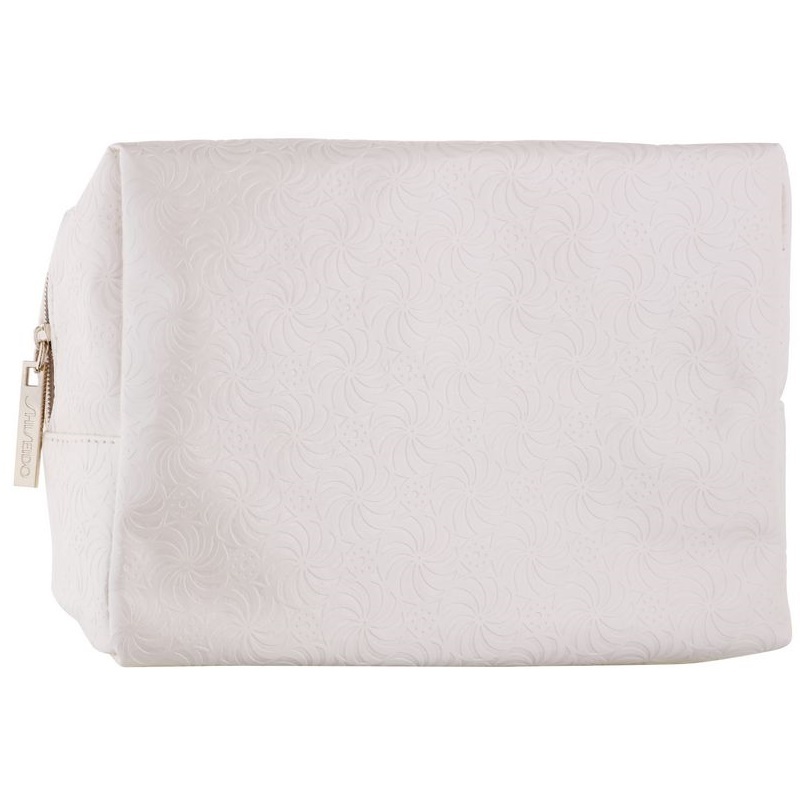 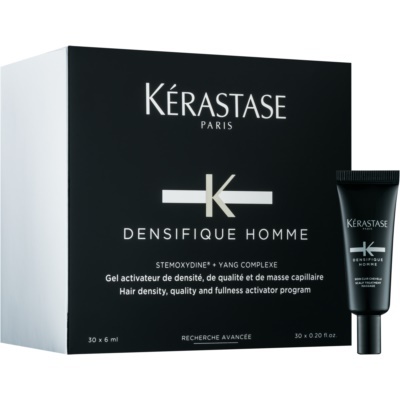 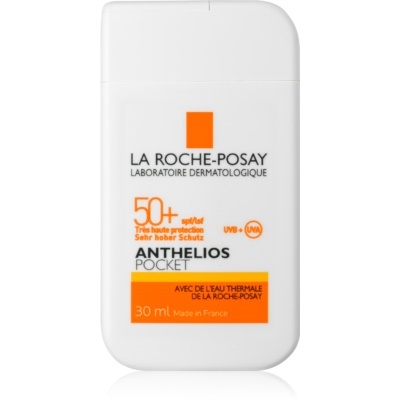 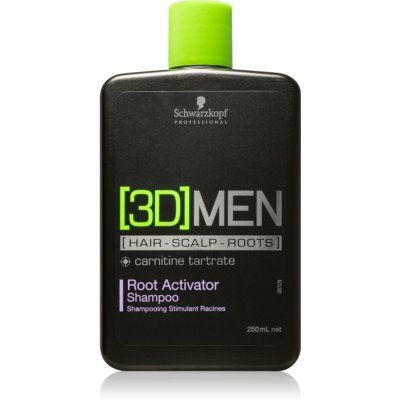 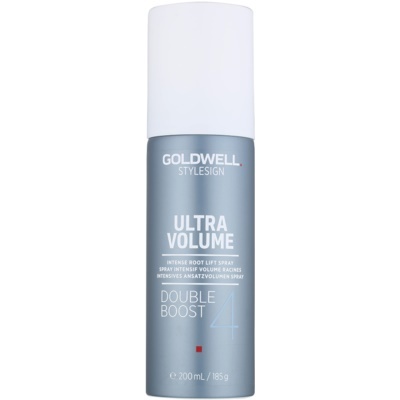 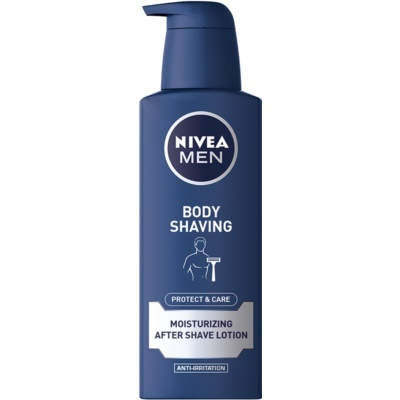 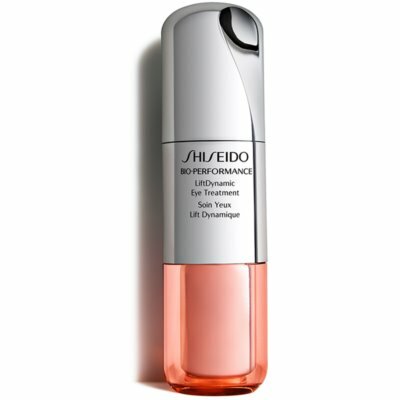 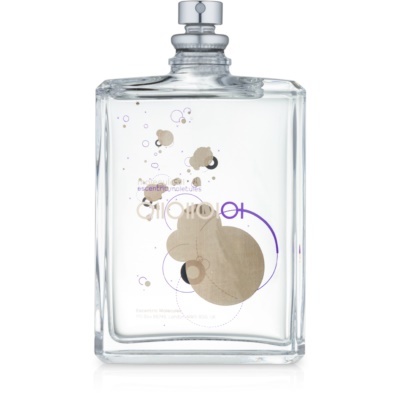 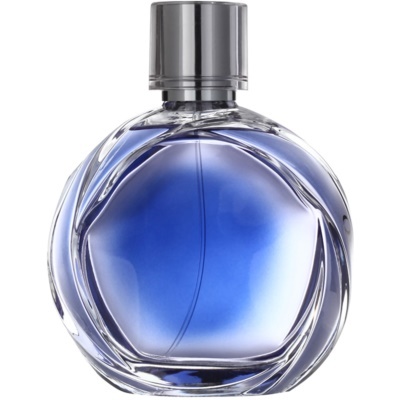 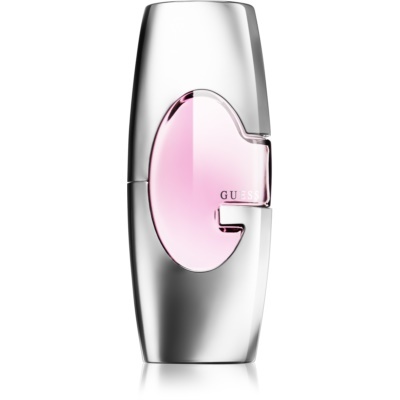 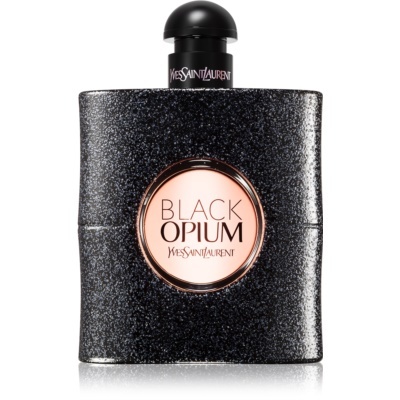 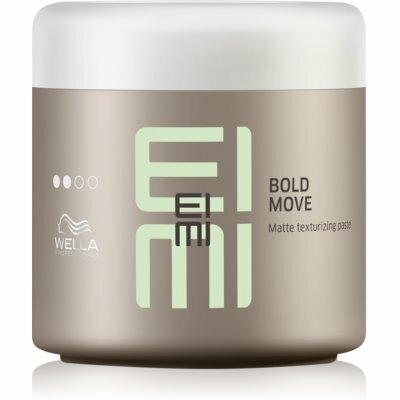 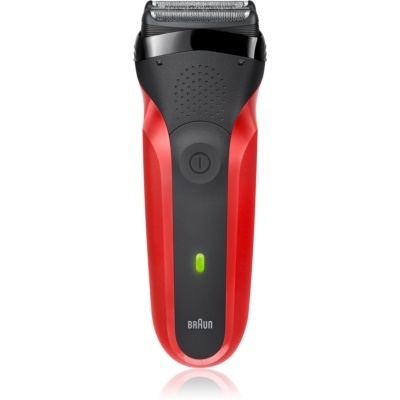 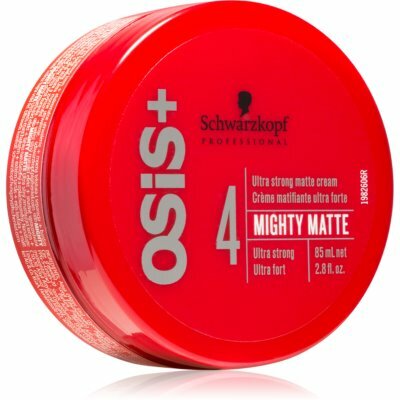 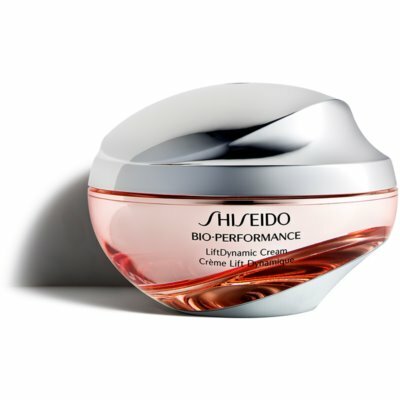 Shiseido Bio-Performance LiftDynamic Creamcoffret III. 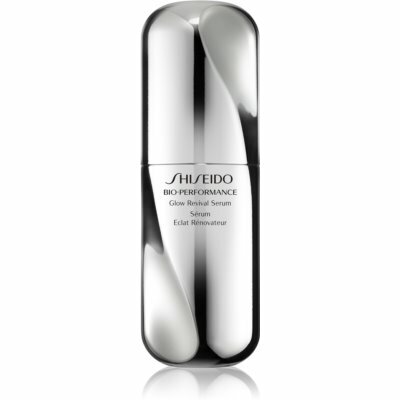 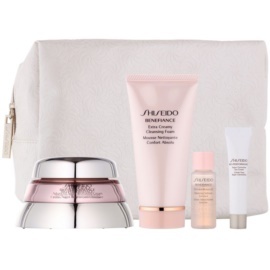 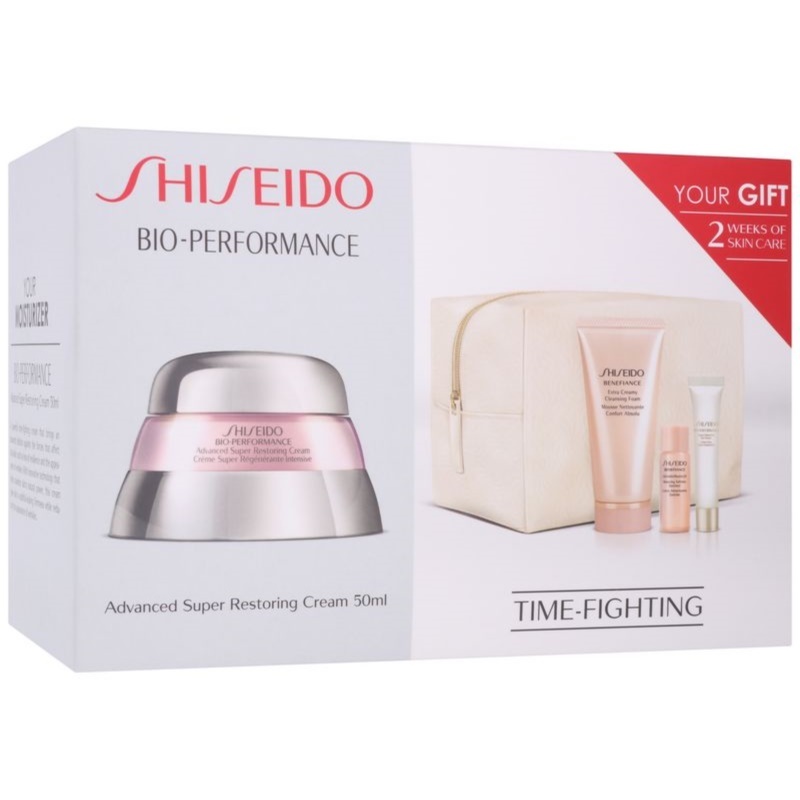 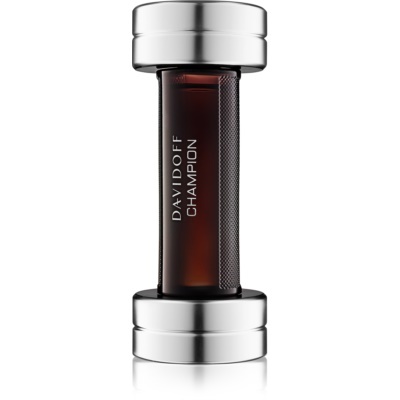 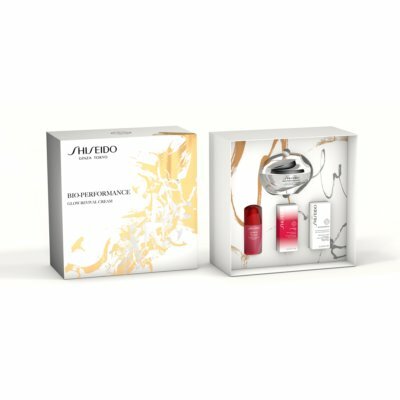 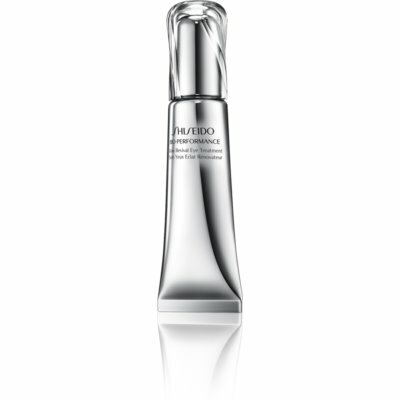 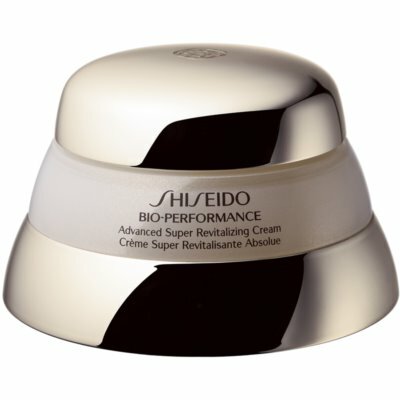 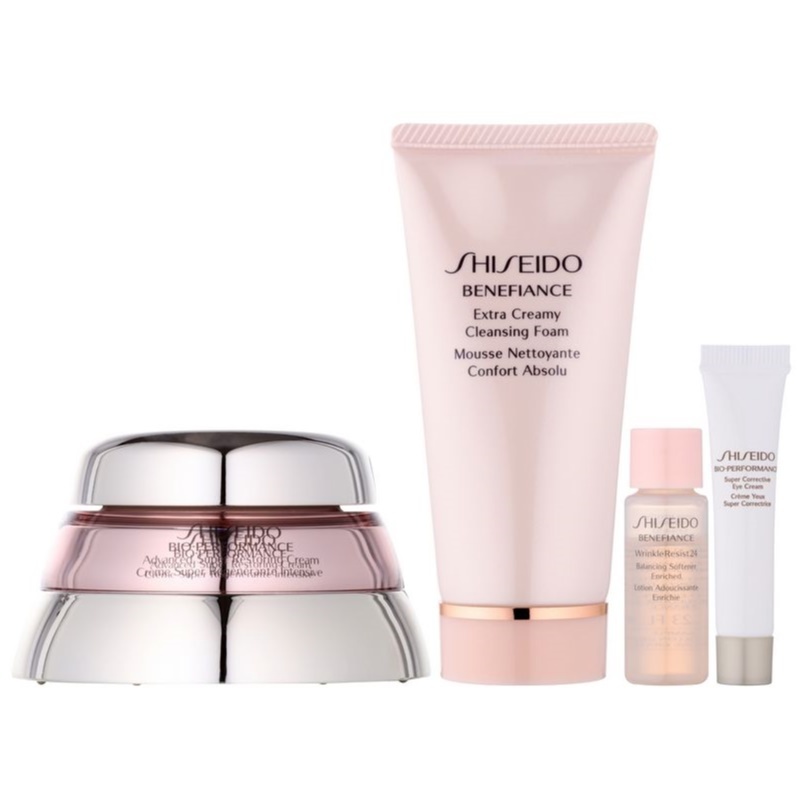 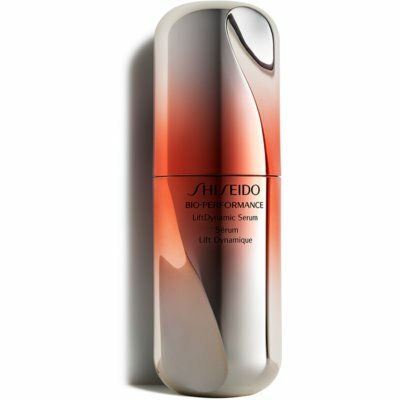 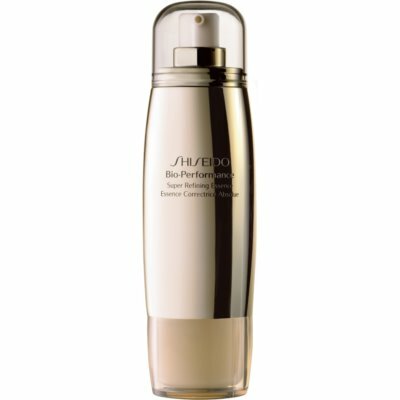 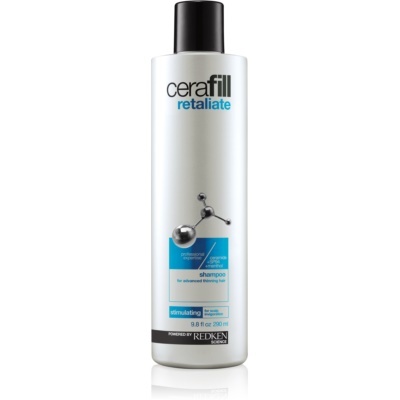 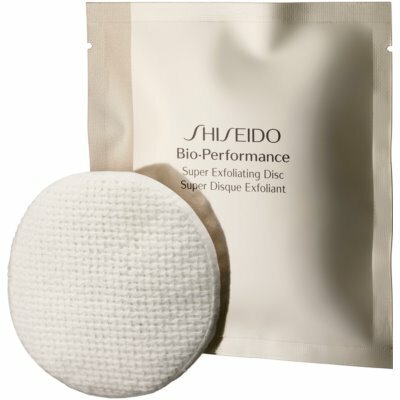 Shiseido Bio-Performance Advanced Super Revitalizing Creamcoffret IV. 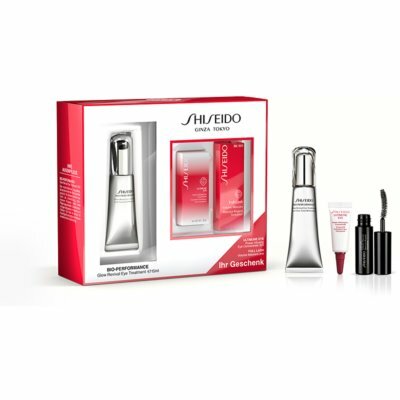 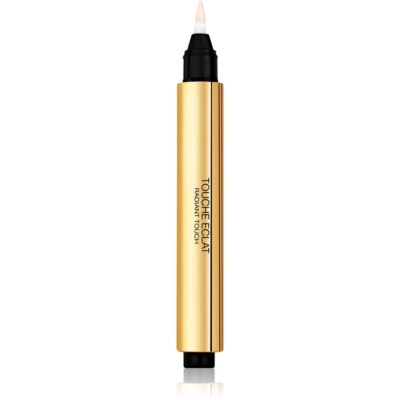 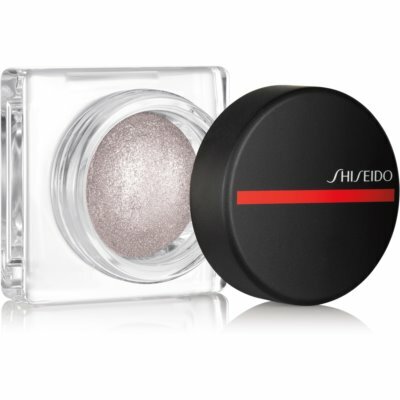 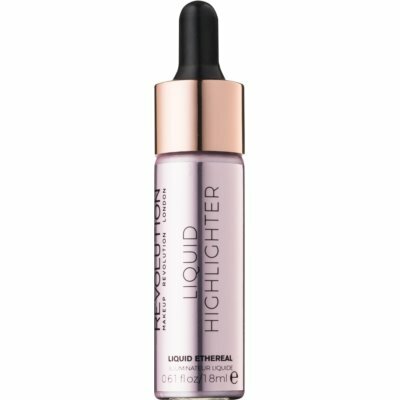 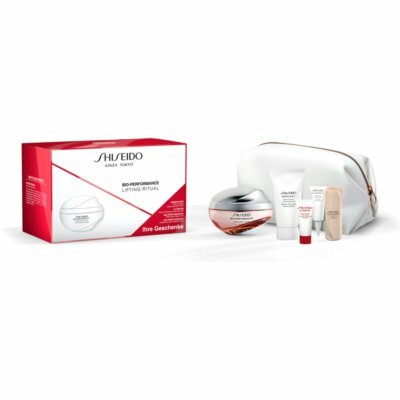 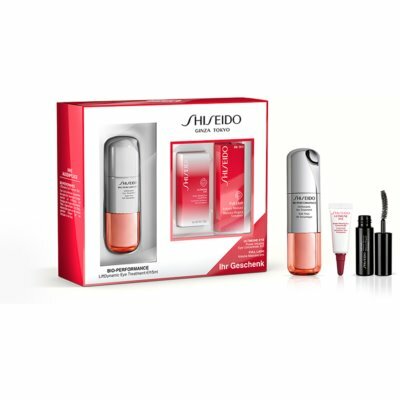 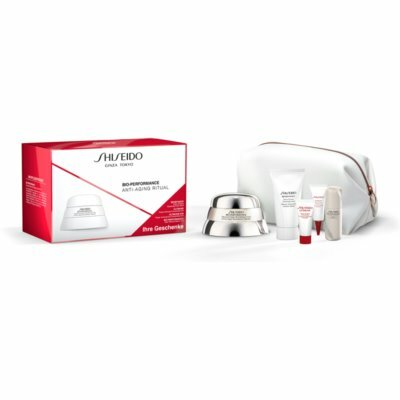 Shiseido Bio-Performance Glow Revival Eye Treatmentcoffret I.
Shiseido Bio-Performance LiftDynamic Eye Treatmentcoffret II. 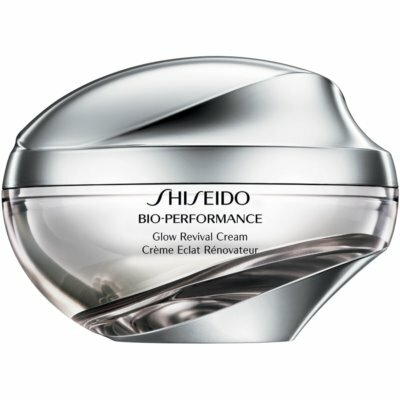 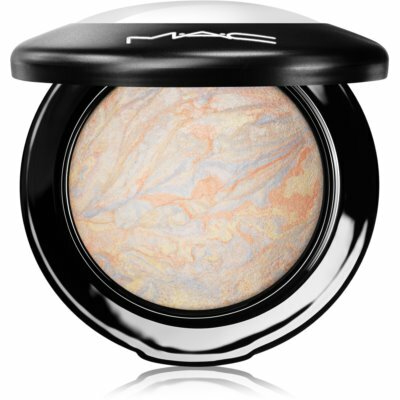 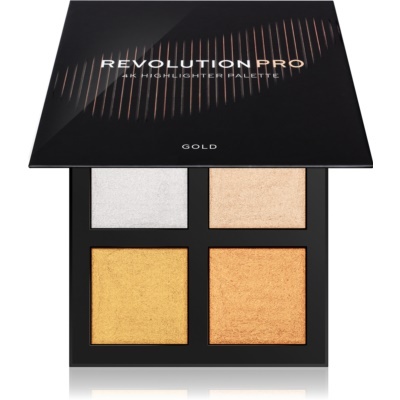 Shiseido Bio-Performance Glow Revival Creamcoffret X.
O que acha sobre o Shiseido Bio-Performance ?